Alex 2016-09-21 Country, Politics, Technologies. 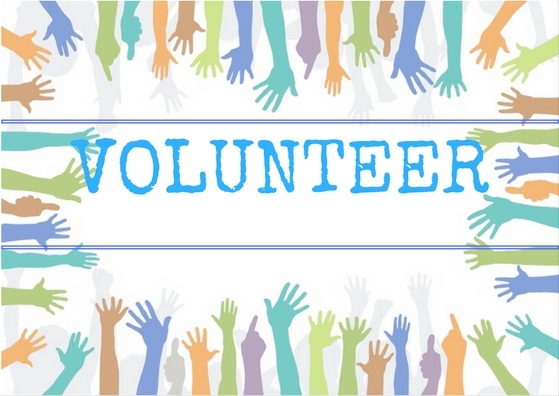 We would like to introduce another article in the sequence of posts devoted to the Ukrainian IT volunteering movement. Owing to the vast number of people helping the Army, our IT staff like many other specialists in Ukraine contribute to the successful outcome of the military intervention taking place in the East of Ukraine. Since helping the military forces has become one of the vital issues today, it's not strange that so much support is provided to the men fighting out there. SoftServe introduced a program helping to recognize military machines on the videos from drones, thus to reduce the time of manual analysis to the immediate one owing to the special soft with artificial intelligence element and ability to learn. Besides that, SoftServe’s volunteers have developed, manufactured and provided 10 unmanned vehicles to Ukrainian troops in the east. Despite this, the company’s staff gathered up to UAH 10 mln for social projects and support to the military men in ATO. Moreover, they have bought over 3,500 equipment items, 87 computers, etc. Moreover, one of the most significant contributions is the equipping the Military Medical Clinical Center of the Western region with rehab room for the patients with the spinal injuries – swimming pool for special procedures was made. GlobalLogic’s engineering team beside own support also managed to attract funds from their foreign clients for a playground on the territory of the Center for IPDs support. A Kyiv company EyeTech has got a promising commercial development - a drone called Patriot RVO10, able to cover the distance up to 70 km on a single charge or stay in the air for 2 hours at an altitude of 2 km. The drone can be ready to fly just within 7 minutes, and is controlled by the operator using virtual reality goggles. Another interesting idea comes from Odessa’s SpaiTech - the 2 drones, already approved by the General Staff of the Armed Forces. 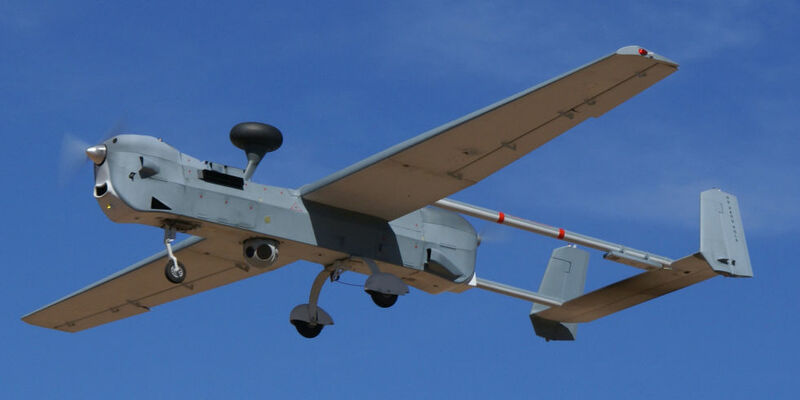 It's a light-weight drone called Sparrow for reconnaissance straight away during a battle; and heavy modification called Columba, able to cover the distance of 200 km at an altitude up to 4 km. The software allows freely to search and identify targets using cameras on board of these drones. Another interesting discovery from the Ukrainian designers from Def C - a surveillance system Observer-S: 2 drones controlled from a single remote console can relay the communication between the fighters’ radios at a distance up to 80 km, and they cover the distance up to 160 km at an altitude of 1 km.